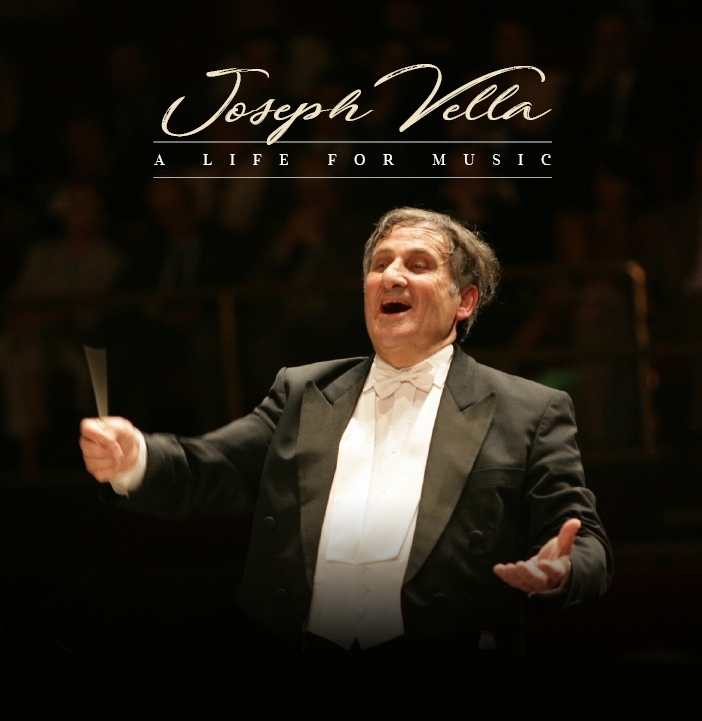 The sudden loss of music genius Professor Joseph Vella has been commented upon and commemorated widely locally and overseas, highlighting one aspect or other. Il-Ħaġar Museum curator Mgr Dr Joseph Farrugia had rightly hailed him “a giant of contemporary Maltese culture” while introducing three days of celebrations in his honour – just hours before Mro Vella left us. 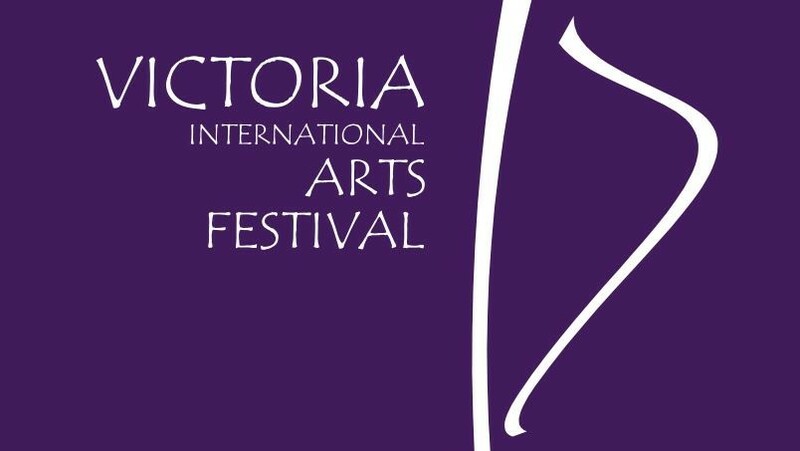 Fondazzjoni Belt Victoria cannot ignore the close relationship with is-Surmast of so many directors and members. All this climaxed on Saturday 24 February with the inauguration of the Joseph Vella Music Archive now hosted permanently in our Museum “Il-Ħaġar” – the result of a long labour of love. During the celebratory lunch on Sunday, the maestro repeated that he still had so many plans. But the Lord responded that he had done enough! 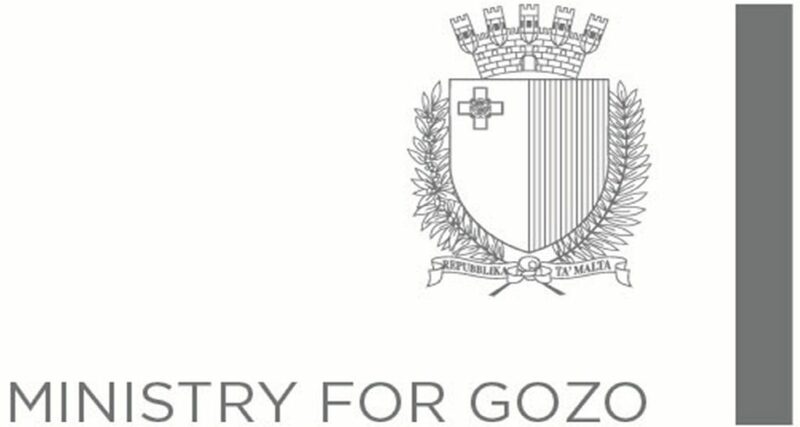 We are happy that in the Joseph Vella Music Archive at Il-Ħaġar Museum the people of Malta and Gozo have a memorial for all to visit and research. A temporary photo-and-poster exhibition will remain for a few more days. Those attending the funeral (this Saturday from 2 pm) will be able to visit it and leave their thoughts in a “memorial book” inside the museum. Some copies are still available of a full-colour book we published giving an overview of Joseph Vella’s “Life for Music”.